The earlier post was about the bad lunch experience at sumo salad. For a Friday night, I want something exciting to swipe the unhappiness from lunch. I’ve been wondered around this “new” Italian restaurant for quite a while everytime I am in Myer shopping. From the outside, it is funky and the name is special as well. 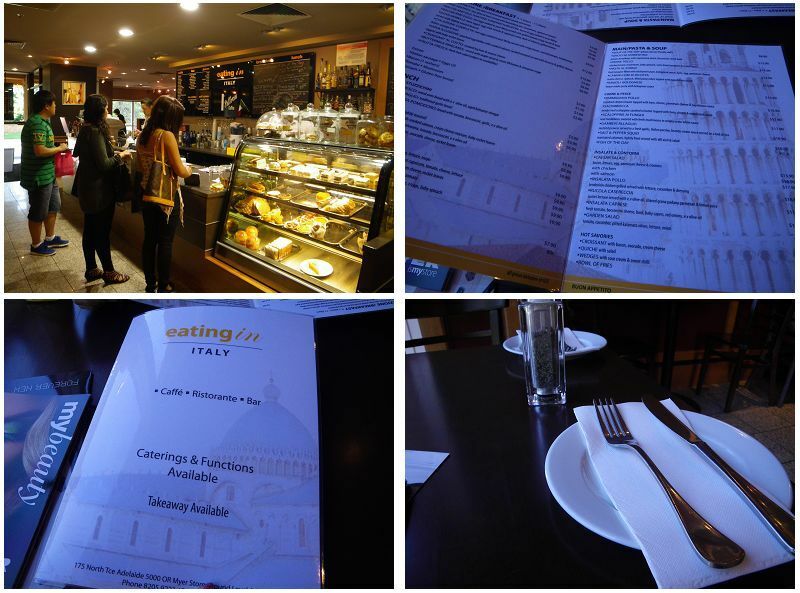 “Eating in Italy” ennn….good name but a bit informal maybe? Anyway, we finally decided to try it tonight before our weekly shopping starts. 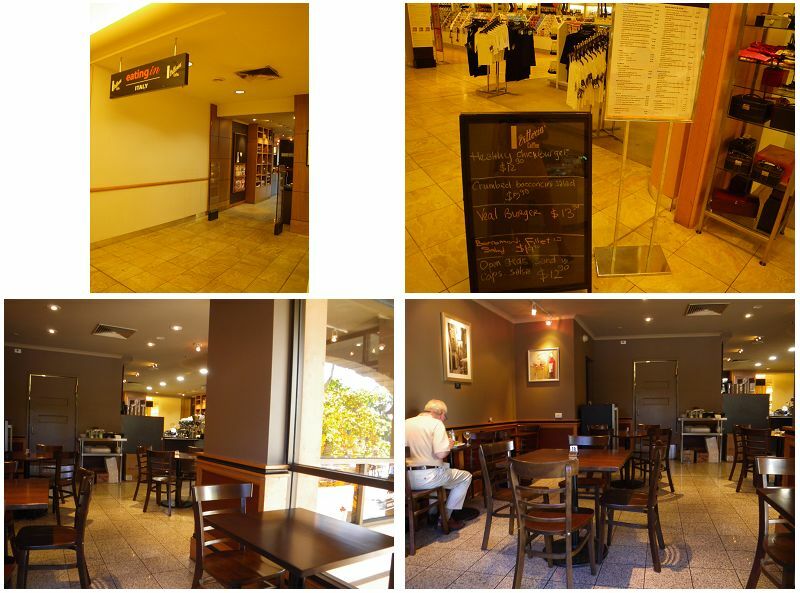 Located in Myer Adelaide ground floor next door to the sunglass section, this Italian eatery has a small entry, but this can’t stop me from getting in :P. Good decor inside the restaurant and we are served by a very welcoming waiter. At 5:30pm, there are not many people yet but they do get very busy after about 1hr’s time. The restaurant is a cafe alike and has a menu with all of the brekkie, lunch, main courses and sides. The price of food is moderate and there is a list of drinks to be ordered. At the front entry was a bakery like section with baked sweets and savouries. I ordered scaloppine ai funghi. 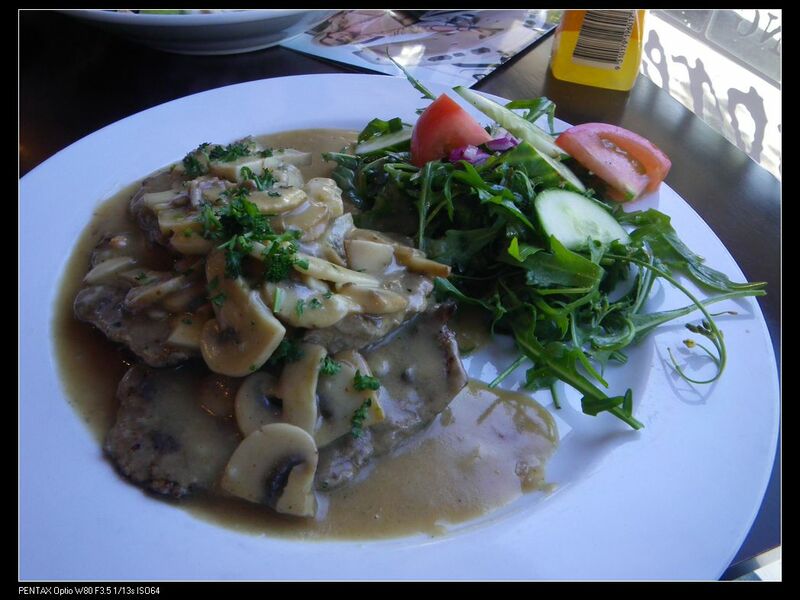 It is sauteed veal medallion with mushrooms in a white wine sauce and with rockets, tomato slices and cucumber. I indeed think this is a very good combination of flavours. The sour and creamy taste of the sauce is fully balanced with rockets, but the full taste of veal is enhanced in this white wine sauce. It is a bit of everything and everything is just right on the plate. Very well done. The tomato slices and cucumber gave a final touch of refreshment within each bite. The serve of the dish is big with 3 veal medallions and a lot of sauces as you can see from the photo. My miss ordered Caesar salad with grilled chicken. It is a quite big serve with heaps of grilled chicken. The bread was dipped in olive oil and they are still crunchy when served, but 2-3 pieces went really wet. Short rindless bacon was used here in this dish but I think using the middle rasher may be better cos the animal fat can enhance the taste of this dish a bit. 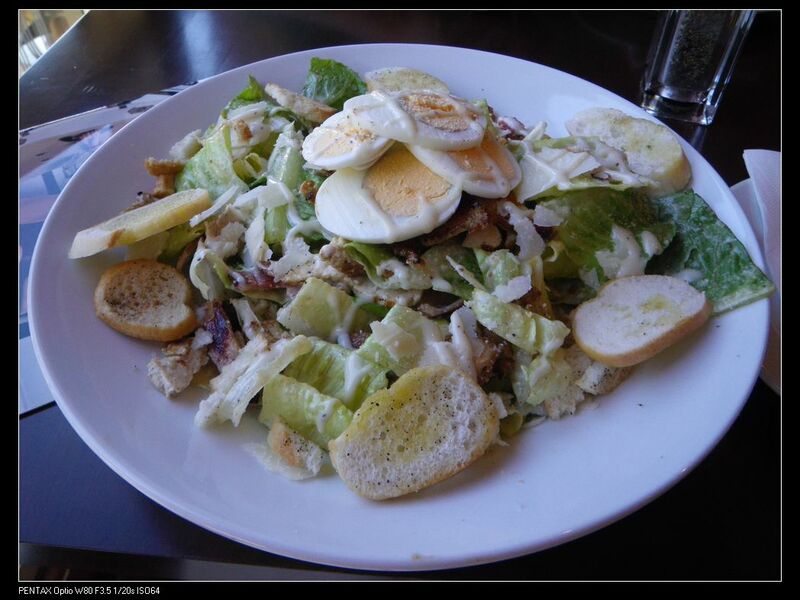 Tasty standard caesar dressing, very fresh baby cos lettuce hearts with lots of bacon and grilled chicken is my impression of this dish in the restaurant. May need two or three anchovies to give some salty taste. 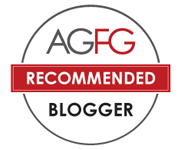 Overall, we are very happy to the service and food of this little Italian eatery. It is definitely a Friday dinner or lunch spot. Recommended! They say “Eating in Italy” in Adelaide and that’s why I love our multiculturalism so much!! !